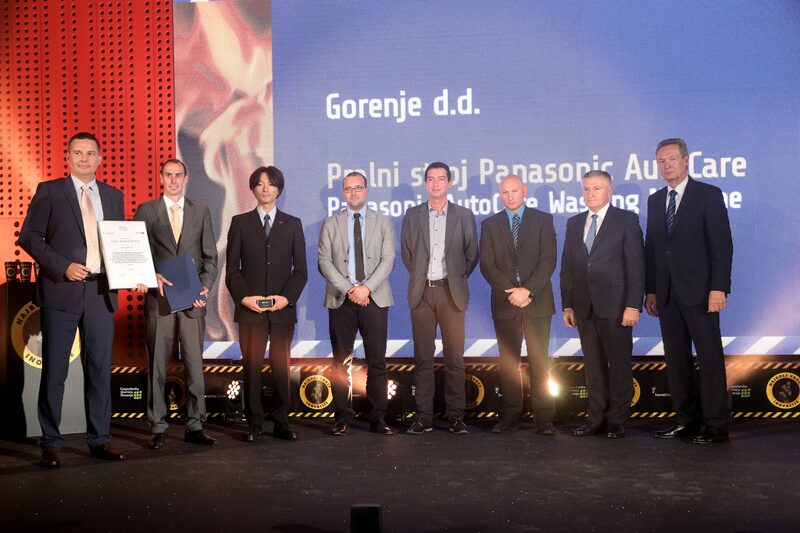 Slovenian Chamber of Commerce and Industry (CCIS) awarded its golden award for best innovation to Panasonic AutoCare washing machine, a result of Gorenje's and Panasonic's joint development. 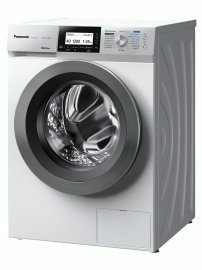 The washing machine with a capacity of 8 or 10 kg and a number of advanced functions is the first result of cooperation between the development teams from both companies. The development project lasted two years and a half. 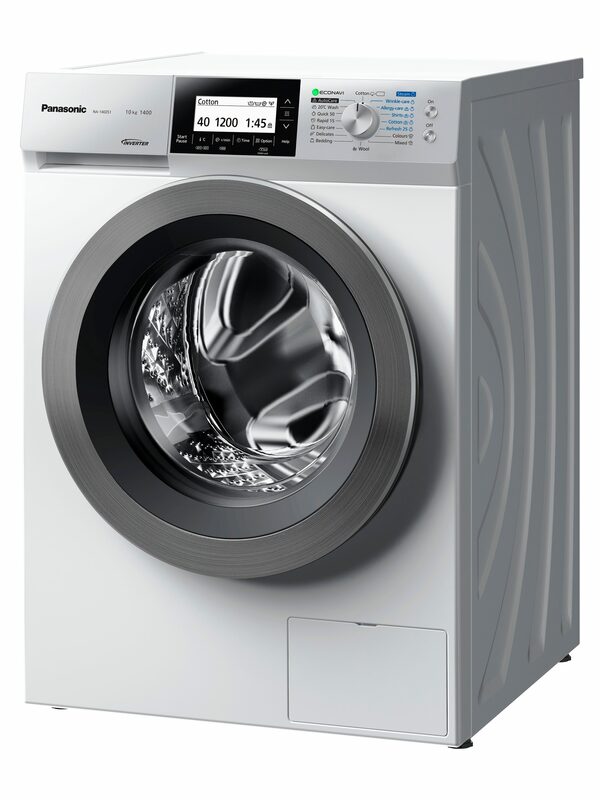 The Panasonic AutoCare washing machine can automatically find the solution to the most common question when washing a batch of laundry: which program to choose for the best results. 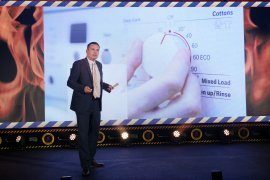 The innovative AutoCare function uses four intelligent sensors to perceive the weight of the laundry and water inlet temperature, and to determine both the type of laundry and how soiled it is. Based on these automatically harvested parameters, it then chooses the most suitable washing program. 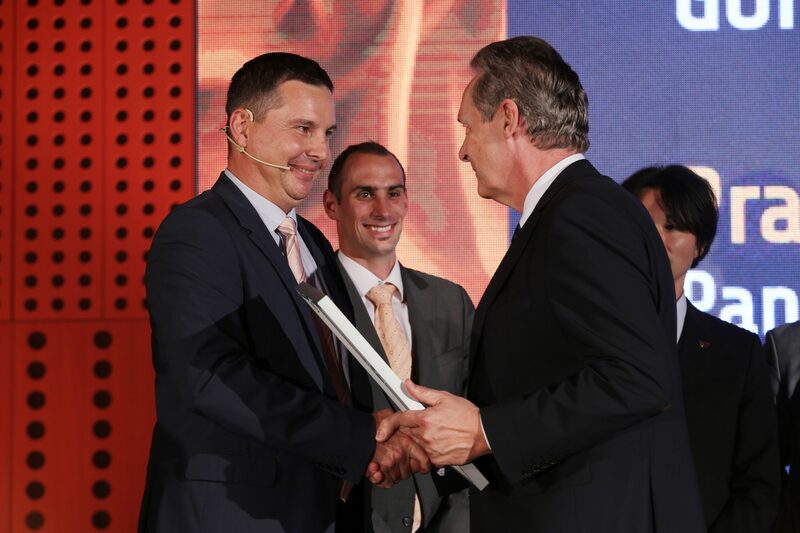 The development team that included over 70 members from Gorenje and Panasonic developed a joint platform for the next generation of washing machines for both companies. "This was our first joint development project with Panasonic, which makes it even more important. At the same time, it was a major challenge as it involved workers from different cultures, with different work methods, which initially required a lot of adaptation and learning. We had a common goal and we quickly became a well-coordinated team. Through this project we grew professionally and personally," stresses Boštjan Sovič, director of Joint Development Units at Gorenje. "We improved the functionality and durability of nearly all components of the award-winning washing machine, and optimized the costs. Moreover, the new AutoCare washing machines are environmentally friendly as they use less water and power and therefore have a smaller carbon footprint."